Cannabis is helping to expand the value of Scotts Miracle-Gro stock, thanks to the CEO’s intuition and business savvy mindset. Thanks to the abundance of states legalizing medical and recreational cannabis, one company is seeing its stock climb higher than ever before. Scotts Miracle-Gro fertilizer has seen astounding growth in the wake of the newly legalized cannabis market. So much so that the company has begun developing products meant to be used for hydroponic systems, to allow users to safely grow their cannabis, or any other plant, indoors. While these high numbers continue to impress, CEO Jim Hagedorn is reaping the benefits more than anyone else. For years, Scotts Miracle-Gro has been the leader in the fertilizer market for home-growers who want beautiful, lush plants and vegetables. With the expansion of legal cannabis, it’s only natural that the company would expand into the fastest-growing sector of the economy. In recent years, Scotts Miracle-Gro has been adapting a new line of products meant to be used indoors. These hydroponic supplies allow for growers to keep any number of plants inside, without having to worry about fumes or toxins poisoning the breathing air. The company not only helps to keep lawns green and bountiful, but it can now do the same for cannabis plants. Yields can increase tremendously with the implementation of this truly miraculous product, as the name suggests, and even the most inexperienced growers have a chance at creating a sustainable plant. Jim Hagedorn, CEO of Scotts Miracle-Gro believes the cannabis market will play an important role in the future of his company. In today’s world, cannabis is the industry every business owner hopes to break into. It’s the biggest thing I’ve ever seen in lawn and garden. Thanks to the adaptations made by Scotts Miracle-Gro, the company has seen their sales, and stocks, soar higher than every imaginable. In just the last six months, shares of the fertilizer company have grown by 34%. Joe Altobello, a stock analyst for the trading company Raymond Jones, says Scotts Miracle-Gro is the stock to purchase if buyers are looking to make steady money from the cannabis industry because of the exploding growth they’re seeing. The bulk of that is basically marijuana driven. If you’re looking to play that angle, this is probably your best bet. Of course, no one has gained more in the expanding market than Hagedorn. 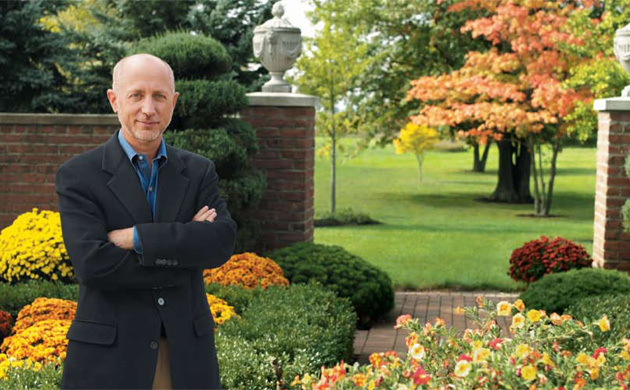 As the CEO of Scotts Miracle-Gro, he owns a whopping 27% of the publicly traded company. Since the recent boom in sales began in July, his family has earned as estimated $370 million. While this number seems breathtaking, it’s nothing compared to their estimated net worth of $1.8 billion. 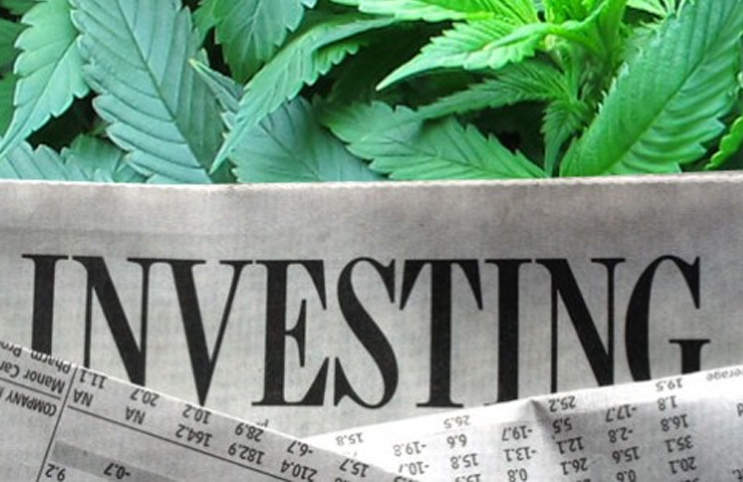 Yes, billion, with a “B.” His business-savvy mindset and ability to adapt to the growing market has paid off in huge dividends that will continue to increase as the cannabis market expands. Jason Gere, an analyst at KeyBanc Capital Markets, is more than impressed with Hagedorn and his company’s business plan. Gere knows that Hagedorn is a businessman who truly understands his sector of the economy better than any of his competitors. What he’s doing is he’s diversifying the portfolio. They’re capitalizing on trends, and it’s very entrepreneurial.